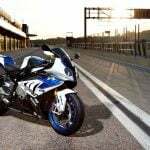 The International Motorcycling Federation has released a list of homologated motorcycles for the 2012 Superbike, Supersport, Superstock and Formula Endurance World Endurance championships. 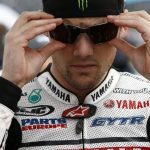 The list includes all the motorcycles that are allowed to compete in each of those world championships. 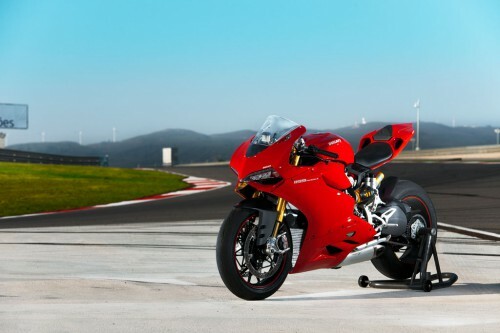 Notable for its absence however is the new 2012 Ducati 1199 Panigale. Ducati had previously announced the 1199 Panigale would not make its WSBK debut until 2013, deciding to introduce the new sportbike to the FIM Superstock 1000 Cup in 2012. 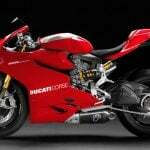 The FIM’s homologation list however lists only one Ducati for the Superstock series: the Ducati 1198S. 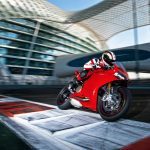 Does this mean the Ducati 1199 Panigale won’t be racing this season? No. As the FIM notes, the list may be updated at any time during the year, so it should not be considered definitive. In fact, the Effenbert Liberty racing team held its official launch party earlier this week in Italy, introducing its three-man WSBK team and its two Superstock racers who will be riding the Panigale. 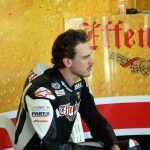 While Effenbert Liberty will field Sylvan Guintoli, Jakub Smrz and Maxime Berger on the 1198R in the WSBK class, the team will feature Federico Sandi and 2011 Canadian Superbike Champion Brett McCormick on the 1199 Panigale. The team presented its WSBK-spec 1198R but not the new Panigale at the event, but Ducati Superbike Project Manager Ernesto Marinelli was present to discuss the difference between the two bikes.